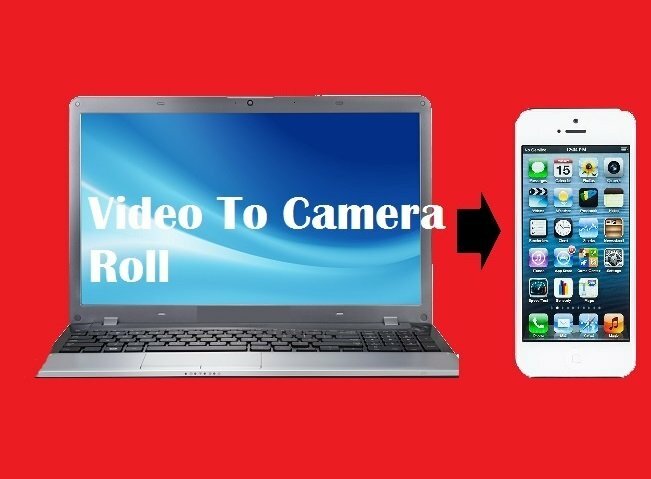 Home / iOS / How to Block Websites on iPhone and iPad? 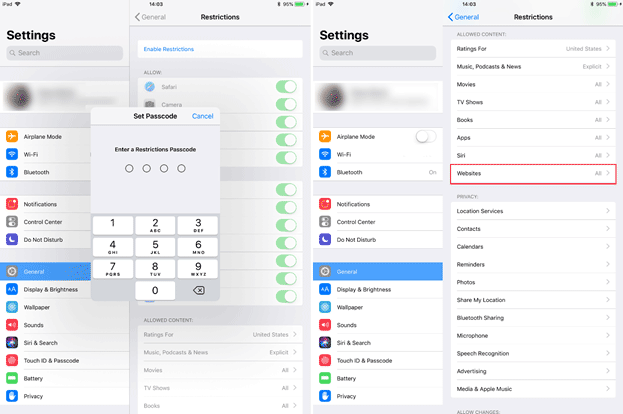 If you want to prevent your kids (or even yourself) from visiting some specific websites, iOS allows you to do so without using third-party apps or tools. Everything you need is in the iOS settings, thus enabling you to block websites on iPhone and iPad quite easily. How to Block Websites on iPhone or iPad on iOS 11? Go to Settings > Restrictions and tap Enable Restrictions. After that the iOS will ask you to create a restriction PIN. Take a note that this PIN is not the same PIN you use to unlock your iPhone or iPad. Restriction mechanism uses a different PIN, thus allowing you to control the content your children are watching. Even though we describe the way to block a website on iPhone with iOS 11 and 12, you can prevent opening specific websites using the same way on previous iOS versions, if your device does not support the latest software from Apple. Create new PIN, confirm it and then scroll down and tap Websites. Tap Limit Adult Content. After this iOS will prevent opening any websites flagged as an adult. Also, you can allow specific websites or block websites you want, in case Apple filters do not work as you want. Tap Never allow > Add a Website. All websites you enter here will be blocked on this device. Moreover, enabling websites restriction will block private mode on Safari. If there are websites mistakenly flagged as an adult, you can add an exception. Tap Always Allow > Add a Website. There is another option which blocks completely everything except websites you allow. Tap Specific websites only then Add a Website that you allow to visit. After you set up restriction, iPhone, iPad or iPod will prevent a user from opening websites you have blocked. If you need to open blocked website, simply tap Allow website and enter restriction PIN. 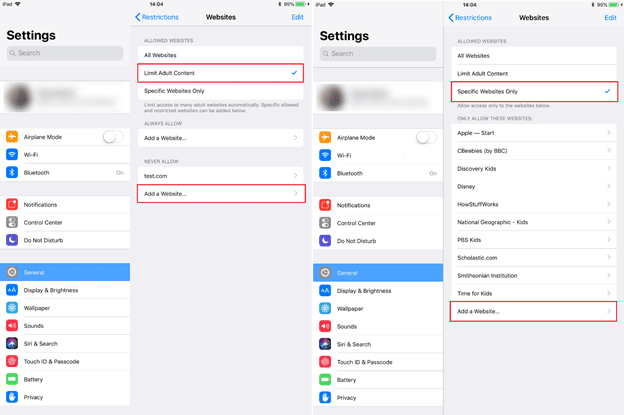 How to Block Websites on iPhone or iPad on iOS 12? Since iOS 12 Apple gave users an additional way to block websites on iPhone or your iPad. 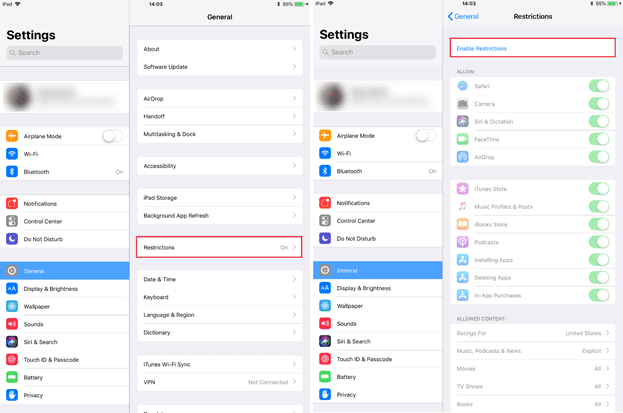 Instead of using Restriction section in Settings, go to Settings > Screen Time and tap Turn on Screen Time. Select Content & Privacy Restrictions and create a PIN. Again, this PIN should be different from screen lock PIN. Select Content Restrictions and then tap Web Content. This will block everything Apple has flagged as an “Adult Website”. If you have noticed that some website managed to bypass restriction, you can block a specific website on your iPhone or iPad. Simply use the same method that we described above. It works both on iOS 11 and iOS 12, and no matter which version you use. That’s it. Restriction mode gives you a peace of mind, enabling you to know that your children won’t be watching something you do not want them to.